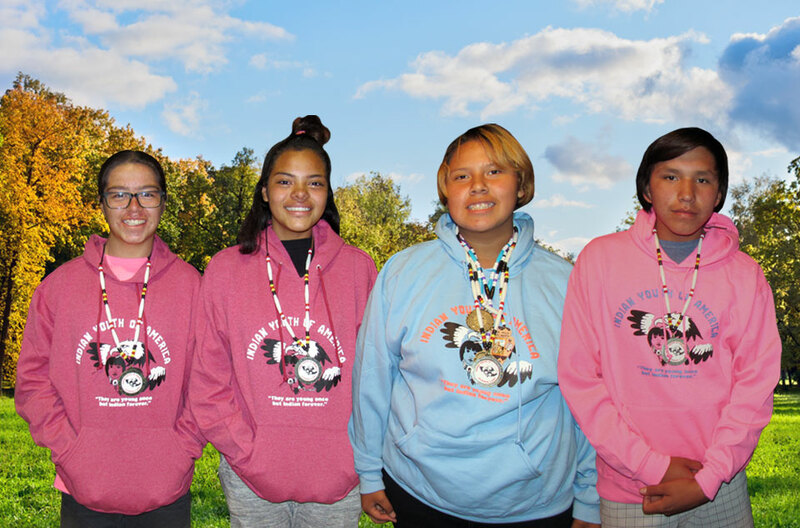 I enjoy working at camp because I love to see how much potential, talent, skill and leadership our native youth have within themselves, their families and communities. 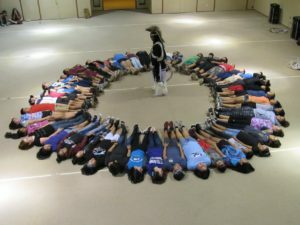 Camp inspires campers to be strong, proud leaders! Thank you for letting me be a part of the IYA family for another year. I’m already looking forward to next year. We invite you to explore our website to learn more about Indian Youth of America (IYA) and our summer camps. The Youth Camp Program gave birth to Indian Youth of America and remains the heartbeat of our organization.